Here in Utah Valley “bored” is not part of our vocabulary. There is constant entertainment and activities for friends and family to participate in. 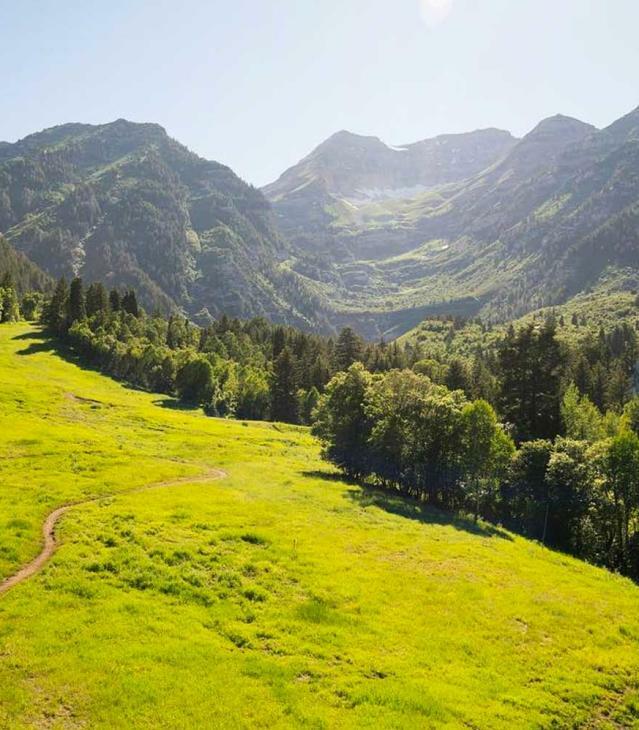 Although there are a lot of leisurely activities, Utah Valley is known for the surplus of adrenaline-filled activities that visitors and locals can engage in. Test you strength and endurance with some rock climbing in Rock Canyon, or one of our many marathons and 5ks. In winter, experience the freshly groomed trails at Sundance Mountain Resort or try ice skating at an Olympic venue with Seven Peaks Ice Arena. Summer brings the heat, and what better way to cool off then water skiing on Utah Lake? Dedicate a day to summiting Mt. Timpanogos and see what Utah Valley looks like from 11,749 ft! Between the Wasatch Mountains and Utah Lake, no matter the season, there is always a plethora of high octane activities.